Boyd Exell is based near Valkenswaard in The Netherlands. At his state-of-the-art facility, Boyd offers training clinics and private lessons for all abilities. 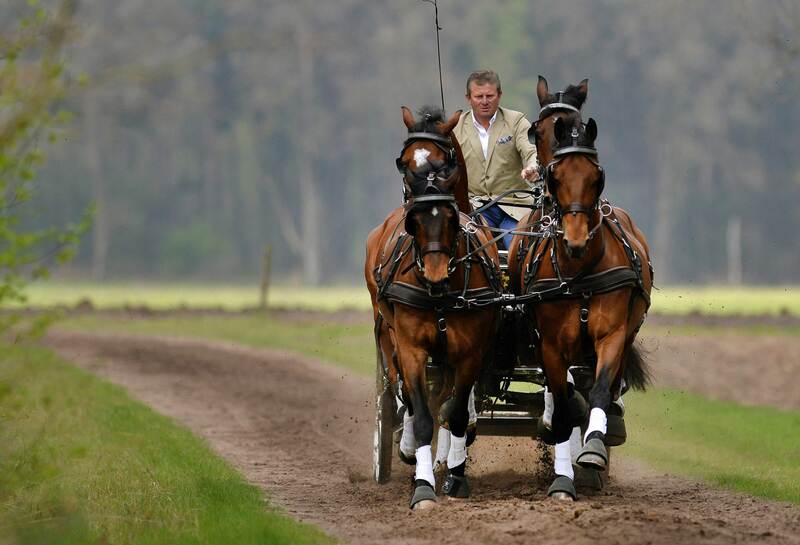 He also hosts the popular Driving Valkenswaard International driving event. 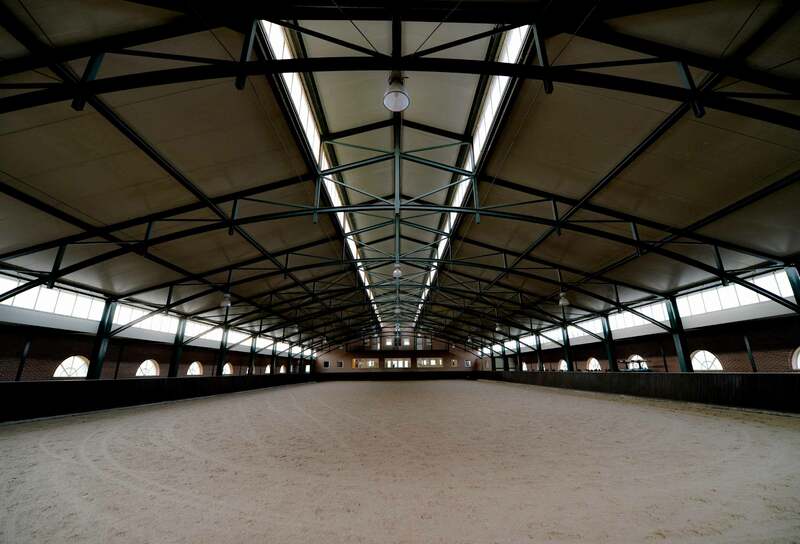 Equipped for training in all weathers, Boyd’s outstanding facilities offer drivers the chance to prepare for every stage of competitive carriage driving, including a large indoor school, full-size dressage arenas, a cones course and purpose-built obstacle courses. TO REACH PEAK PERFORMANCE, YOU NEED A TRAINING ENVIRONMENT CONDUCIVE TO SUCCESS. WE’RE CONSTANTLY REFINING OUR FACILITIES AS WE STRIVE TO TAKE SPORTING EXCELLENCE TO NEW HEIGHTS. Off-road driving training takes place on the extensive trails of the surrounding forestry, while an elegant clubhouse bar with views of the paddocks and indoor arena gives drivers an inviting space to wine and dine after a training session. As well as coaching at his own base, Boyd runs regular training clinics in the UK, throughout Europe and in his native Australia.